Every Championship team ranked in order of Sky Sports appearances - where do Sheffield Wednesday sit? 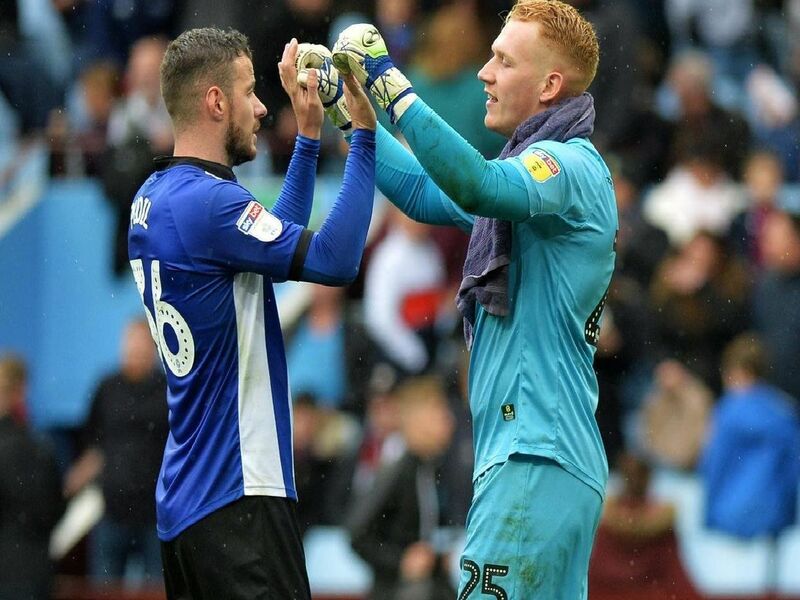 Sheffield Wednesday host Preston on Saturday in the Championship but the match is not being shown on Sky Sports - so how many games have the Owls seen televised this season? Take a look below as we rank every Championship team in order of times they've been officially selected for Sky Sports coverage this season (not including red button coverage).